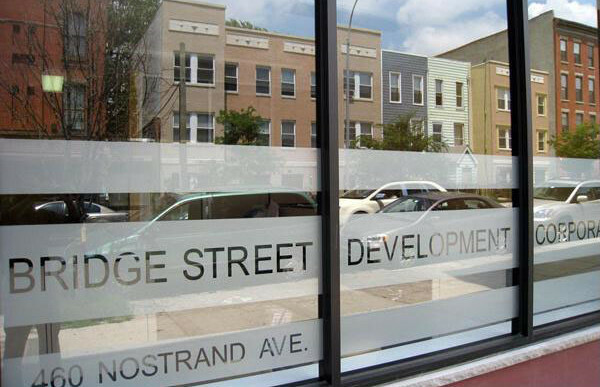 Bridge Street Development Corporation (BSDC) is a 501(c)(3) not-for-profit organization, the mission of which is to build partnerships with businesses, government, and other community stakeholders to provide civic and economic opportunities to the residents of Central Brooklyn with a focus on low to moderate-income households. Our vision is to preserve Bedford-Stuyvesant and the adjacent neighborhoods of central and eastern Brooklyn as a desirable neighborhood for raising families, owning businesses and taking part in rich cultural, spiritual and recreational opportunities. Our motto, “Building on Community Strength,” describes our core belief that the most effective way to improve a community is to develop and promote local assets, including people, homes, businesses, and organizations. We create and preserve high quality affordable housing for low- and moderate-income residents. Through one-on-one counseling and educational workshops, we preserve homeownership within the community by providing services to both prospective and current homeowners. We work block by block to empower residents to become active citizens, fully involved in improving the quality of life in their community. With a focus on Central Brooklyn and Canarsie, we facilitate neighborhood revitalization efforts and create long term economic stability. Based at Quincy Senior Residences, we provide a holistic environment for active seniors to age in place. We offer health/wellness, educational, social, and recreational programming for the building’s residents and seniors from the surrounding community. Bridge Street Development Corporation was founded in 1995 by members of the oldest continuing African-American congregation in Brooklyn: the Bridge Street African Wesleyan Methodist Episcopal Church. BSDC serves the Central Brooklyn community, primarily Bedford-Stuyvesant, which has a long history and a rich architectural and cultural heritage. Read more about what we have accomplished since 1995. Which is not a color: blue, red, horse, green? 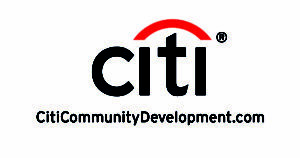 Bridge Street Selected to Host a Neighborhood 360° Fellow...Apply Now! BK Reader: Brook-Lens: Flower Bed-Stuy!